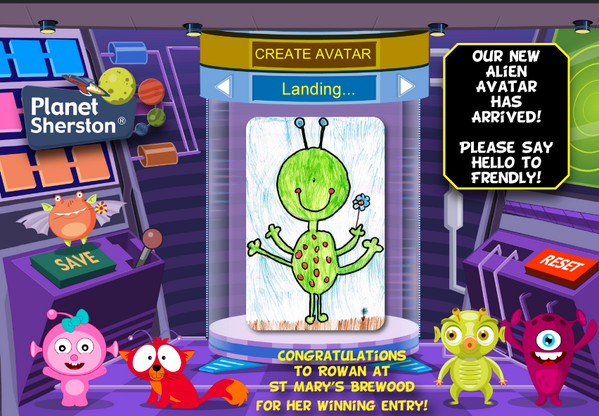 So, last month we announced the winners of the Create Your Character Competition. 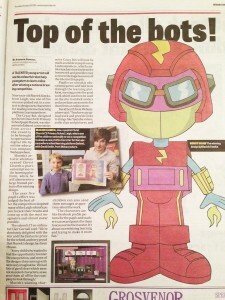 Five fantastic avatars designed by primary school children will now be recreated for use within the Learnanywhere VLE. 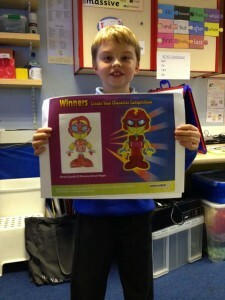 As the winners begin to appear in local papers around the UK, celebrating their victories, Webanywhere has begun announcing a series of free e-learning events – many of them at winning schools, who have kindly agreed to be the hosts.